After 5/4/2019 a fee of $10.00 will apply to all Adult Registrants. After 5/4/2019 a fee of $10.00 will apply to all Female Cub Scout Registrants. 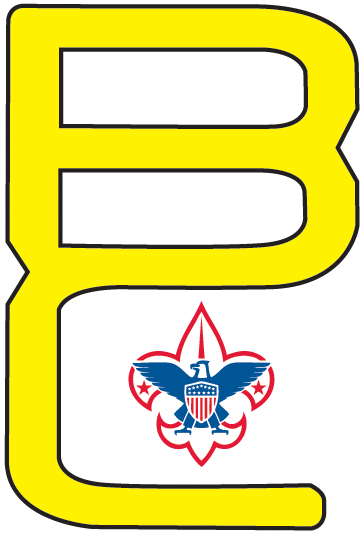 After 5/4/2019 a fee of $10.00 will apply to all Male Cub Scout Registrants. 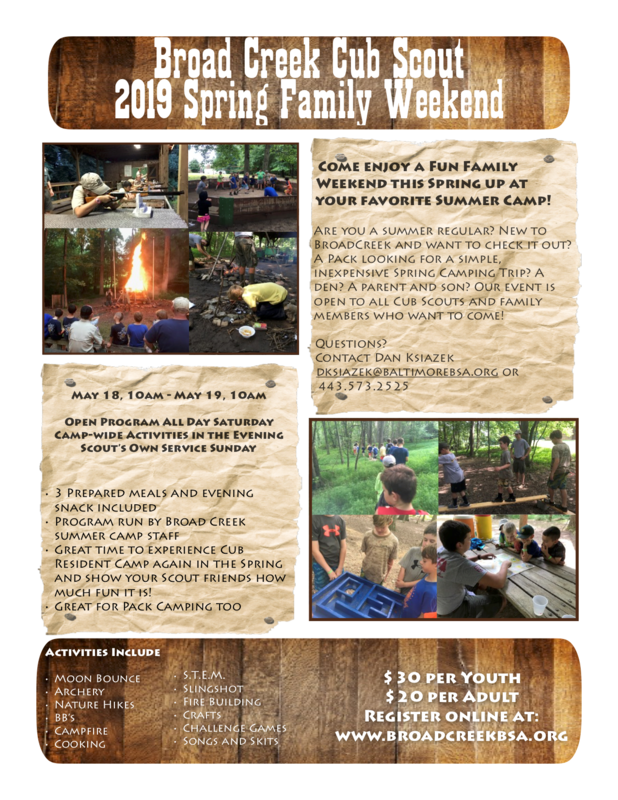 After 5/4/2019 a fee of $10.00 will apply to all Sibling Cub Scout Age or Older Registrants. After 5/4/2019 a fee of $10.00 will apply to all Sibling Under Cub Scout Age Registrants. Cancellations must be requested in writing no later than May 12, 2019.